Are you ready to reserve transportation for your special event or night out? A Few of our delighted customers. Special Occasions Limousine offers nationwide transportation and limo service. Special Occasions Limousine provides limo service for corporate, airport, and special events. Our Asheville NC limo drivers are licensed and insured. We provide transportation and limo service for Asheville, Arden, and Charlotte, NC. Special Occasions Limousine will ensure your transportation needs are of the highest quality. Special Occasions Limousine is an Asheville, NC premier limo service. Each Special Occasions Limousine or Town Car comes with a highly qualified chauffeur. Transportation services for Asheville, Arden, Highlands, and Charlotte, NC location. We also cater to the Western NC region. Contact us today to schedule chauffeured transportation for your next special occasion. Review the Fleet section of our website for the vehicles available for reservation. If you don't see a vehicle that meets your needs, please call our office and speak with a representative that will be delighted to provide further assistance. Special Occasions Limousine has one of the largest limousine & luxury car fleets in Asheville, NC. We are uniquely qualified to service all your corporate transportation needs. One ride in our vehicles will convince you that we are a cut above the rest. Anticipating a long flight ahead? 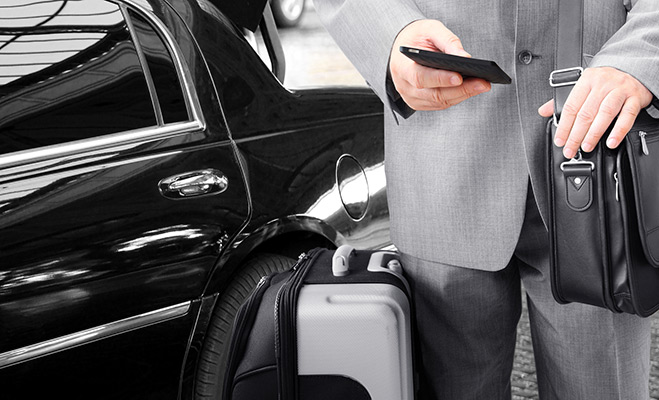 We offer comfortable stretch limousines and extended length town Cars to take you to and from the airport. Not only do we serve all of North Carolina. 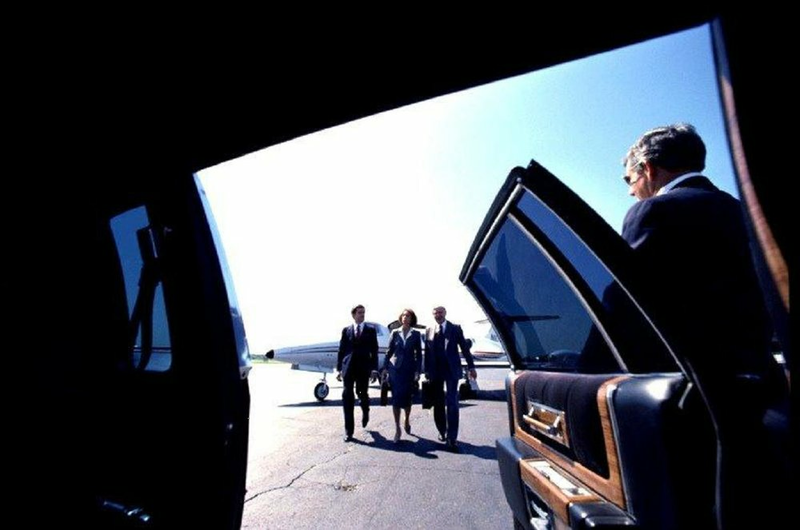 But our limo service company is licensed to serve Asheville, Charlotte, Raleigh and Charleston, SC airports. 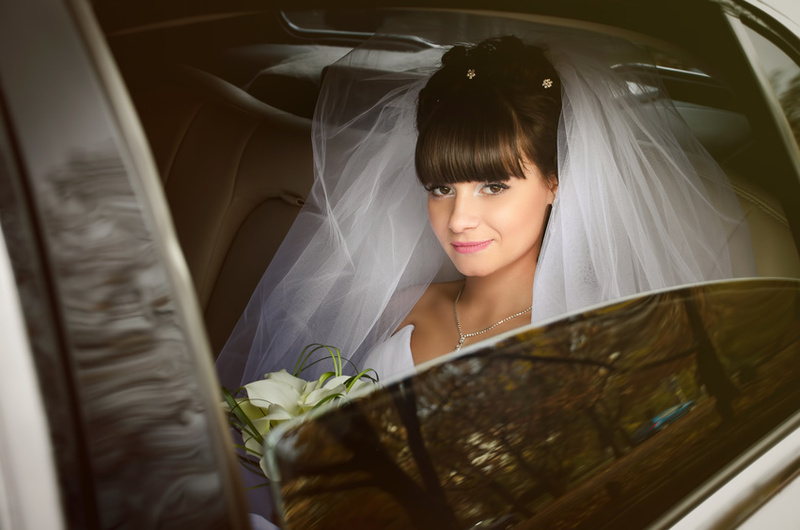 When you first call Special Occasions Limousine to discuss your wedding limo needs you will find that we don’t treat this ride like a typical night out. Our wedding specialist will work with you to plan your transportation for the entire event from pre-wedding party to the airport for your honeymoon. Do not be left out in the cold. 10% OFF your total bill. Are you ready from Prom yet? Do you have your transportation reserved? If not, plan ahead. Reserve your date today. Special Occasions Limousine provides limo service for corporate, airport and special events. Reserve our limo and transportation service for weddings, proms, graduations. 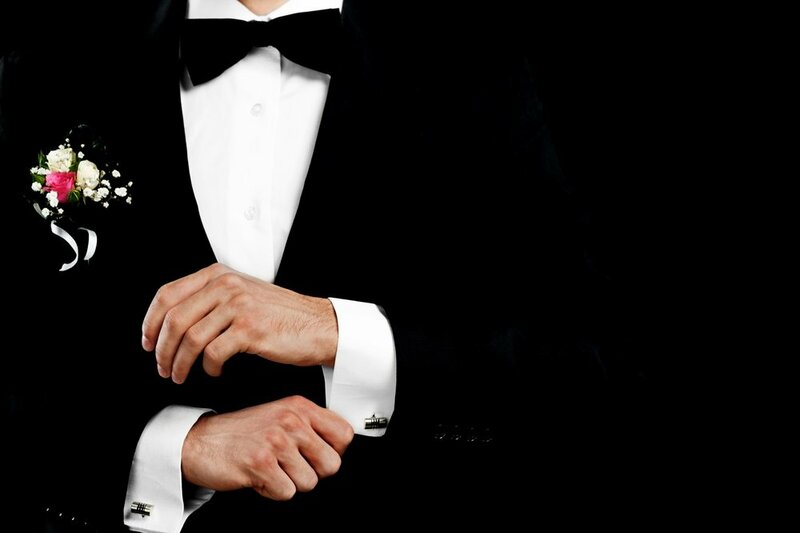 Choose from a variety of chauffeured vehicles for your Special Night Out. Reserve your transportation today. Group tours as low as $60 person based on 50 attendees. You can contact our event planner by calling our toll Free number (888) 288-9915. Supporting many years to come as you prepare for your upcoming marriage. The last thing that should be on your mind is how you and your family are going to travel. How will your friends and relatives make it to the wedding on time.? Will they arrive in style? What about their safety and comfort? A SPECIAL DAY THAT YOU WILL REMEMBER FOR THE REST OF YOUR LIFE. Many people that we have consulted with have had concern over their transportation arrangements. They have heard the horror stories and want to avoid any bad experiences at all cost. Please keep in mind, having a delightful experience should not cost you extra. It should be part of the transportation package and should be at the very core of who you hire as your transportation company. Start your life out together in one of the best ways possible. Hire a responsible transportation company. Call Special Occasions Limousine today. No matter your wedding style. The type and style of your wedding is your choice. Where your wedding will be held and what you wear is totally up to you. What you wear is sometimes a reflection of your character. We all have are different colorful and unique personalities. This is one of the reasons why you are getting married. You found someone that compliments the person you are. "Your style of dress is a reflection of your amazing character". 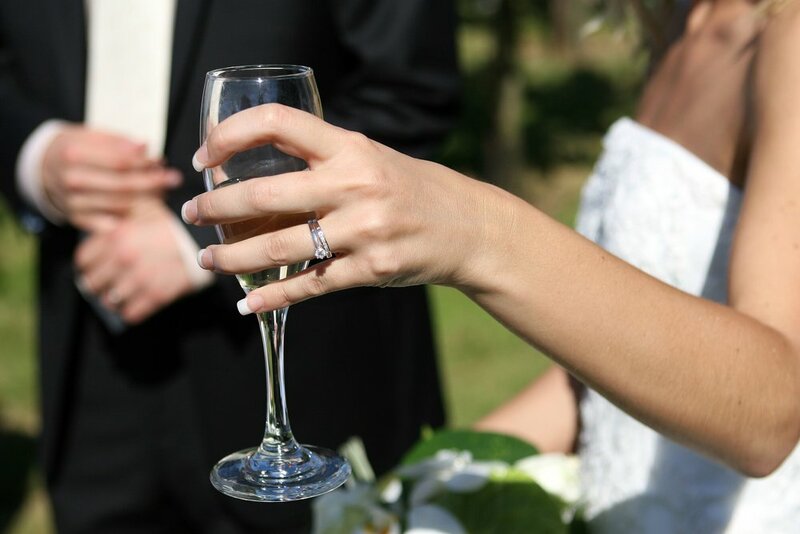 It is important that we help celebrate that special occasion with the wedding party, family and friends. Highlands NC - Winery Tours - A Rewarding Experience. Sample something new. Or try some of the most celebrated wines in the country. Join Special Occasions Limousine as we tour the most popular wineries that North Carolina has to offer. This is truly a unique experience that you will enjoy and remember for a lifetime. Small Business Saturday - A success! You can still #shopsmall - ask how? If you missed out on shopping small on November 26th, you still have more opportunities to shop small at your local businesses.